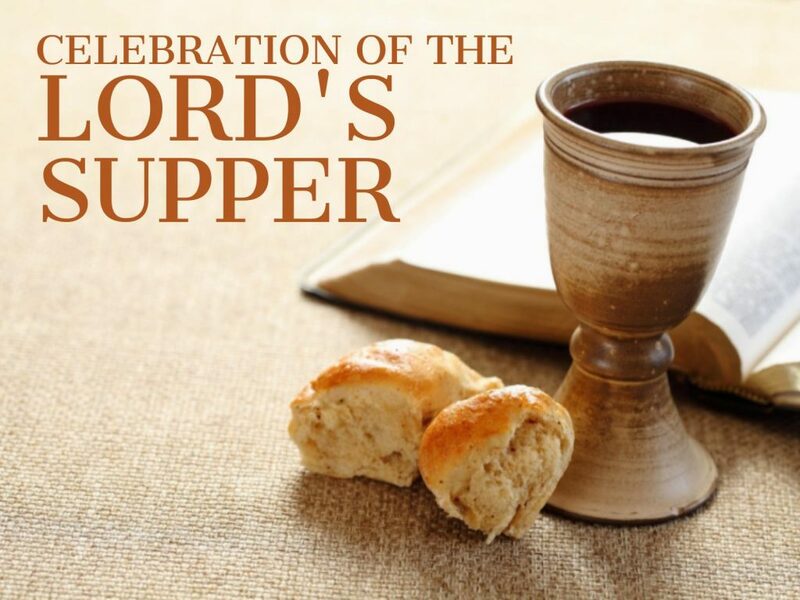 All who trust Jesus as their Lord and Savior are welcome to come to the table of our Lord today in the sacrament of communion. We share bread and grape juice together, receiving life as we remember our sins were crucified with him. In our baptism we died to this sin and are raised to new life joining together to proclaim his death until he comes again.